Offered for sale are 58.0 (+/-) acres located in Jefferson County, Arkansas. 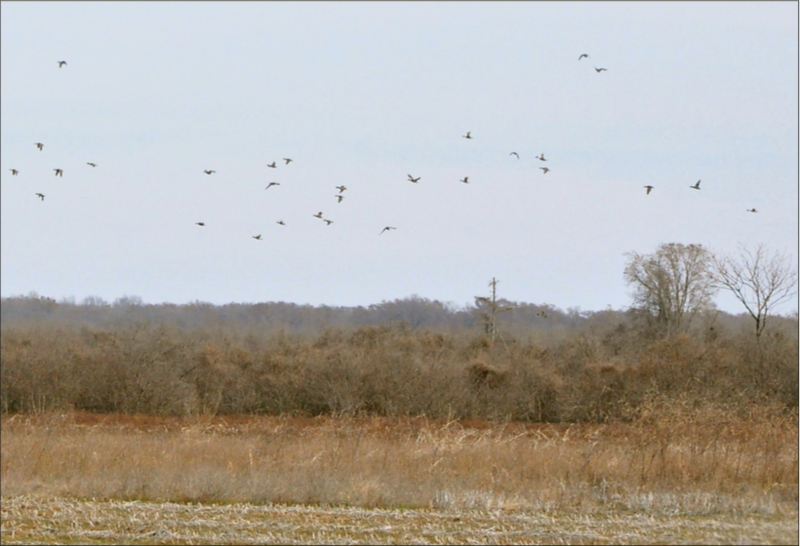 The property offers an agricultural investment along with deer and duck hunting opportunities. The land is located just south of England, Arkansas and is within close proximity to Plum Bayou. The property is accessed via Arkansas Highway 15 and directly from Ferda Road. The property is offered for sale for $130,500.00 ($2,250.00 per acre). Please contact Jim Benham (mobile: 501-590-0990) of Lile Real Estate, Inc. to schedule a property tour or for additional information.